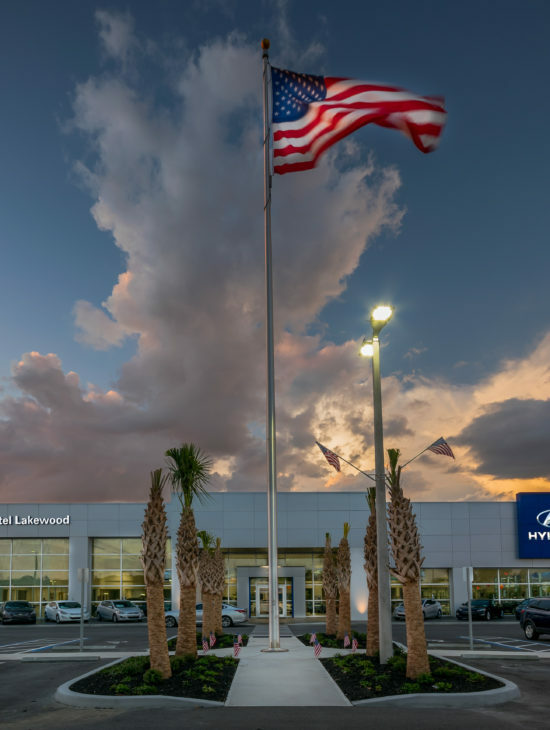 Hyundai Lakewood – Spring Engineering, Inc.
Spring Engineering, Inc. was commissioned to develop 5.64 acres on S.R. 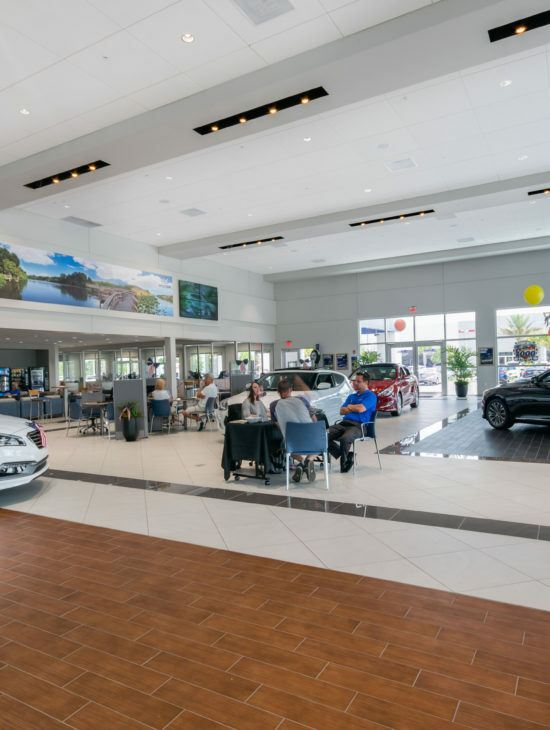 64 in Bradenton FL for a new Hyundai Dealership and Carwash which included items such as landscaping, parking, display pads, sidewalks, site lighting and utilities for the two (2) new buildings to be construction on this site. 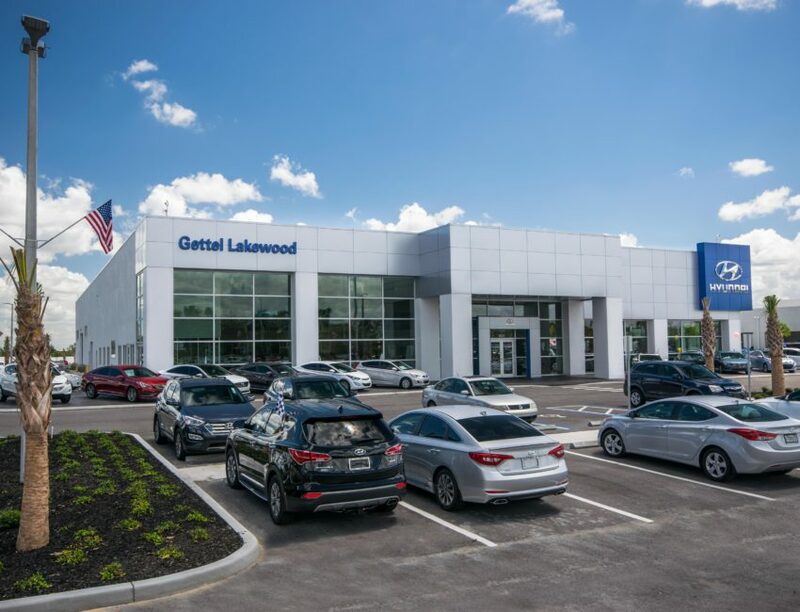 The Hyundai building, which consisted of a total of 33,314 S.F., will replace the existing Gettel Hyundai of Bradenton and will also include a 927 S.F. Carwash Building. The close proximity of this project to I-75 and the recent widening of State Road 64 will provide excellent visibility and accessibility to the New Store! !